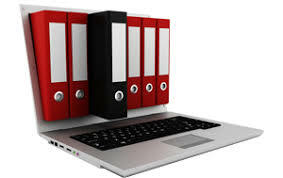 If files are a big part of your life, then document management is the beating heart of your organisation. We review 10 enterprise-class systems, focusing on document handling, security, tracking, and workflow to help you decide the best system for you. Is Your Cost Recovery System Speaking to Your Practice Management System?